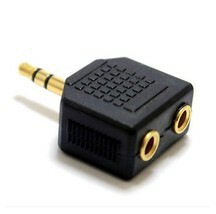 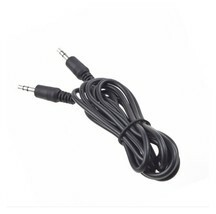 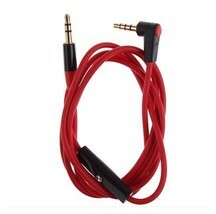 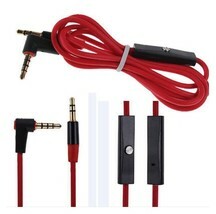 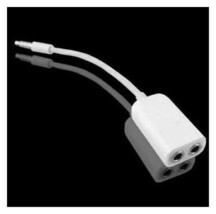 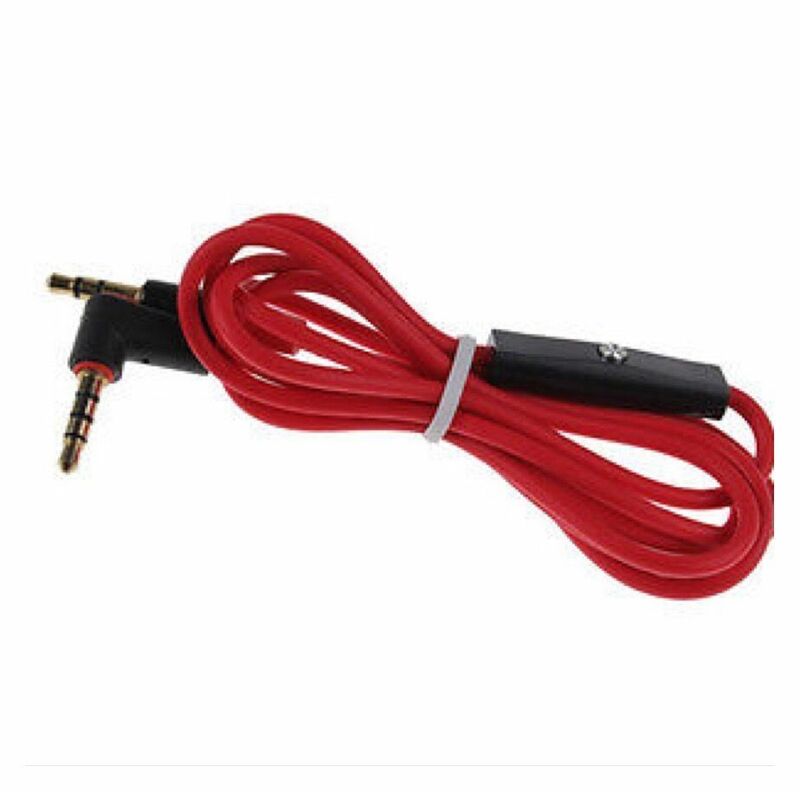 Male to Male Replacement AUX Stereo Audio Cable for Dre Headphones Monster Solo Beats Studio / iPhone / iPod. 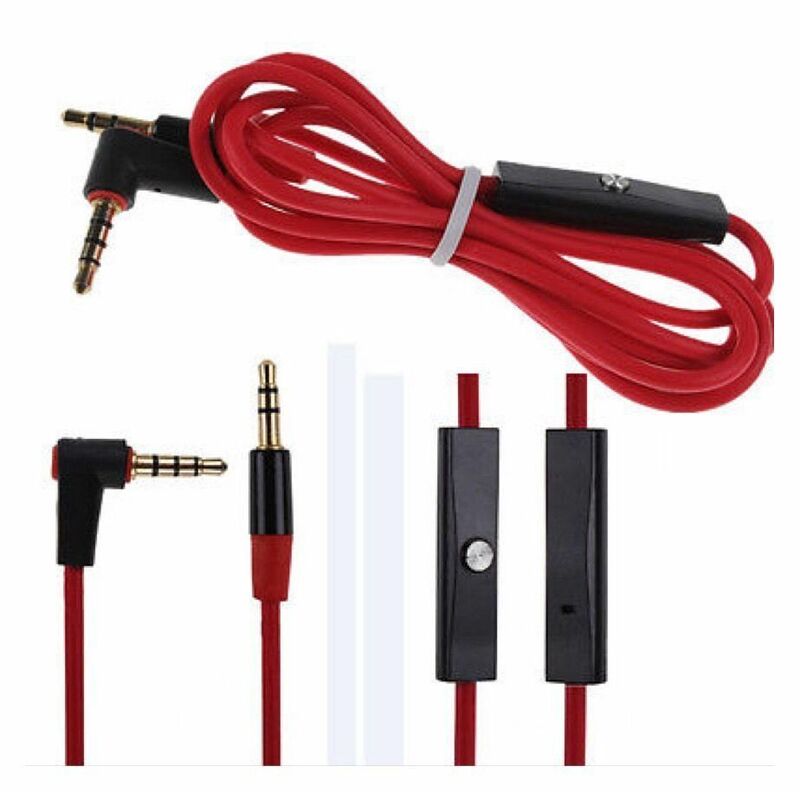 High Quality audio extension cable, perfect for your Beats Headphones. Length: App 115cm / 45"